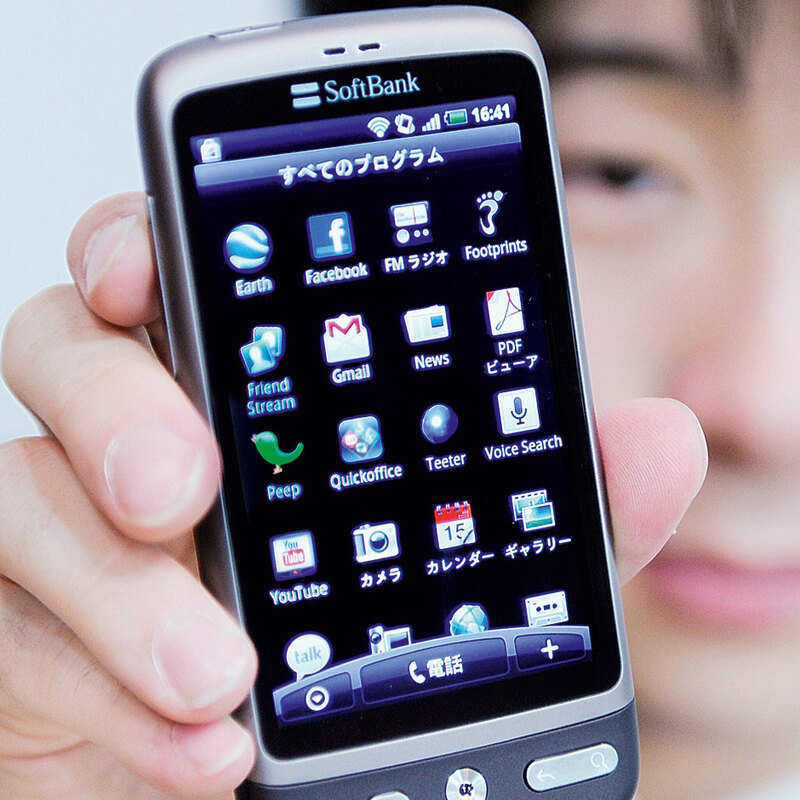 Softbank is an internet and telecommunications company based in Japan. The company was founded in 1981 and since then has not only been committed to being a successful business, but also to “contributing to people’s happiness and joy, and to the future of the world”. Softbank operates in the various areas of the information industry, including broadband infrastructure, mobile telecommunications, fixed-line telecommunications, e-commerce, internet culture, finance, media marketing, technology services, and other businesses. In 2012, Softbank announced it would acquire 70 percent of the telecoms company Sprint Nextel, one of the US’s largest telecoms companies, for around $20bn.